Miss Spain Mireia Lalaguna was crowned Miss World 2015 in the coronation night held at the Beauty Crown Grand Theatre in Sanya, China on December 19, 2015 (Saturday). 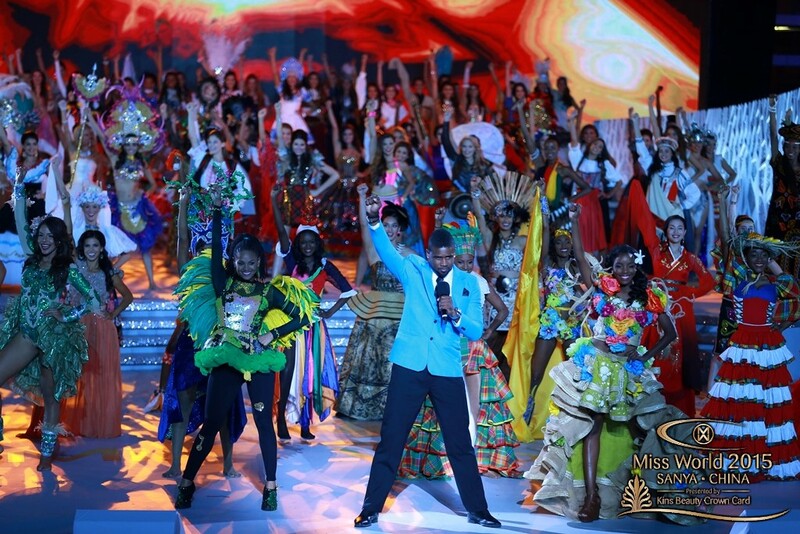 Lalaguna bested other 113 contestants from across the globe. 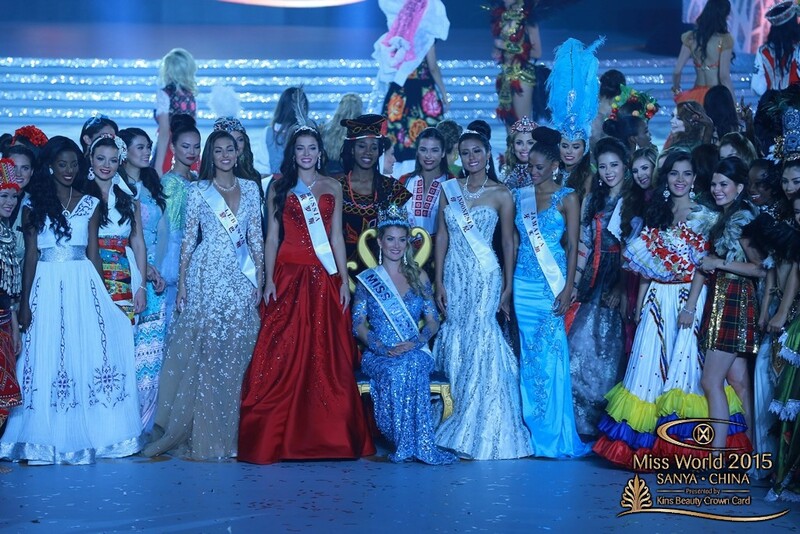 Miss Russia Sofia Nikitchuk won as 1st runner-up, while Miss Indonesia Maria Harfanti clinched the 2nd runner-up spot. 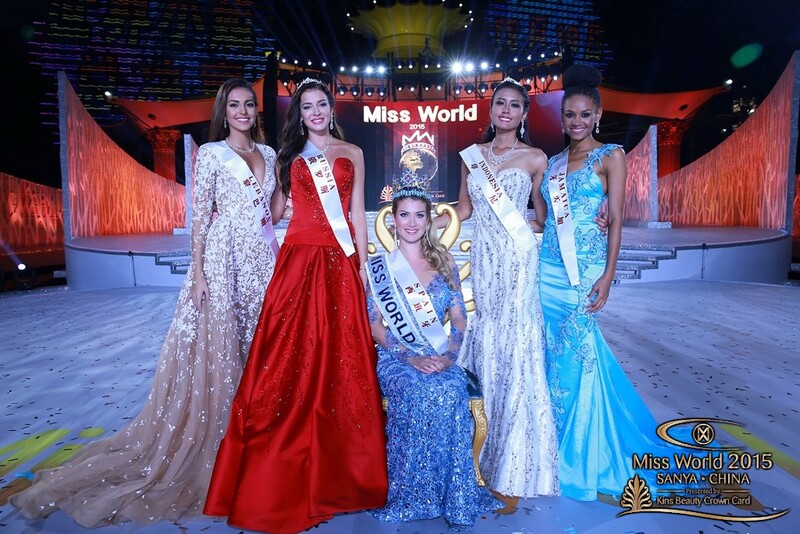 Miss World 2014 Rolene Strauss of South Africa crowned her new successor. 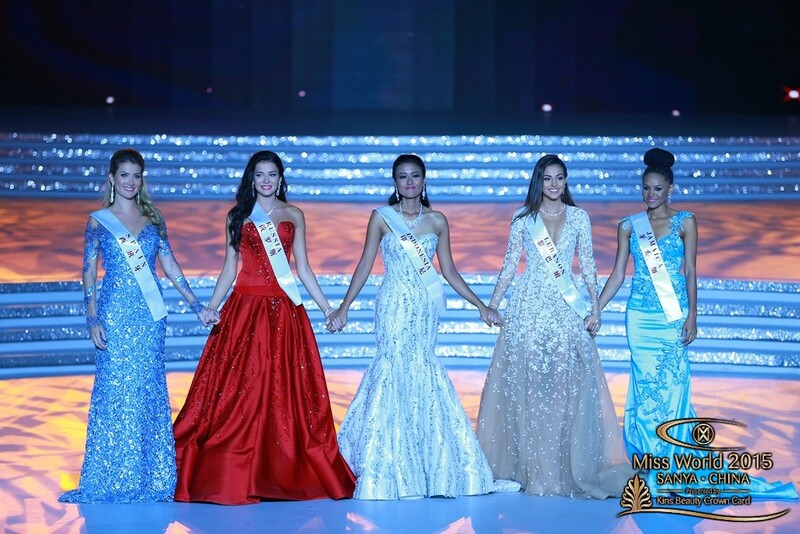 This is the first time Spain has won the Miss World crown. 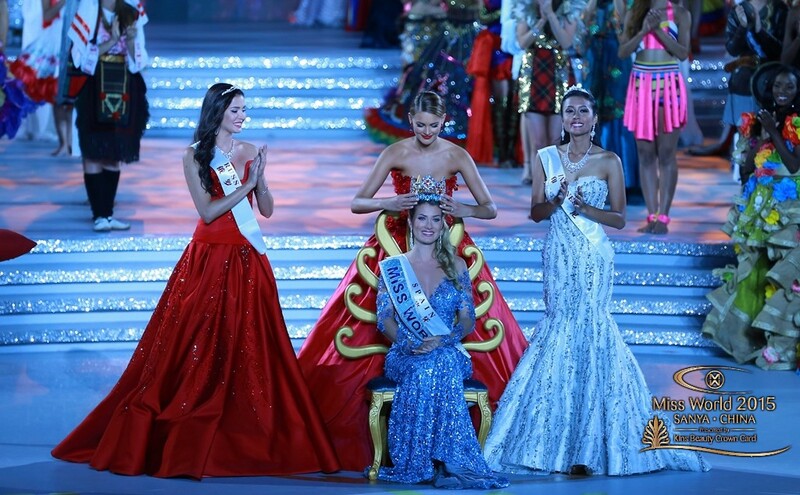 Russia has won the crown twice in 1992 (Julia Kourotchkina) and 2008 (Ksenia Sukhinova). Indonesia has not won the title yet. 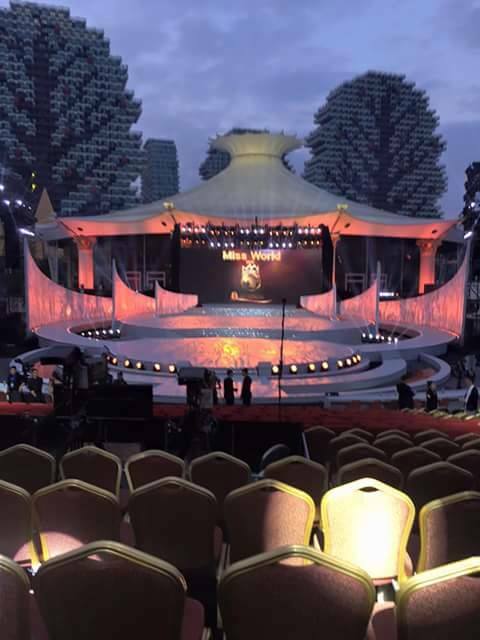 Hosted by Tim Vincent, Miss World 2013 Megan Young and Angela Chow, this is the 65th edition of the pageant. 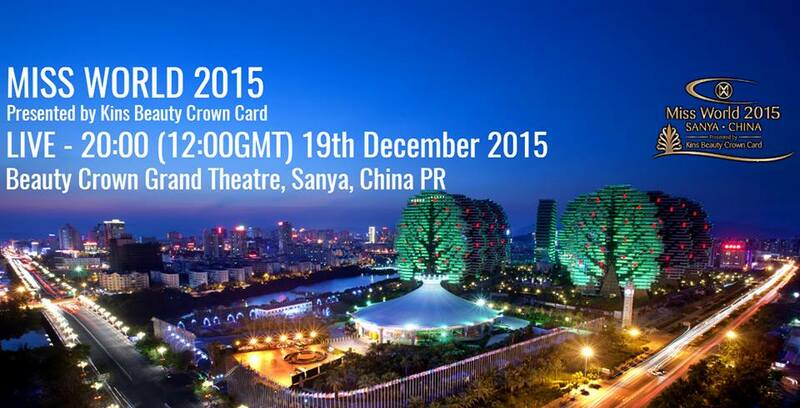 This is Tim's 4th time and Megan's 2nd time (back-to-back) to host the global competition. At the end of the program, Megan said, "I can't wait to do this again next year." 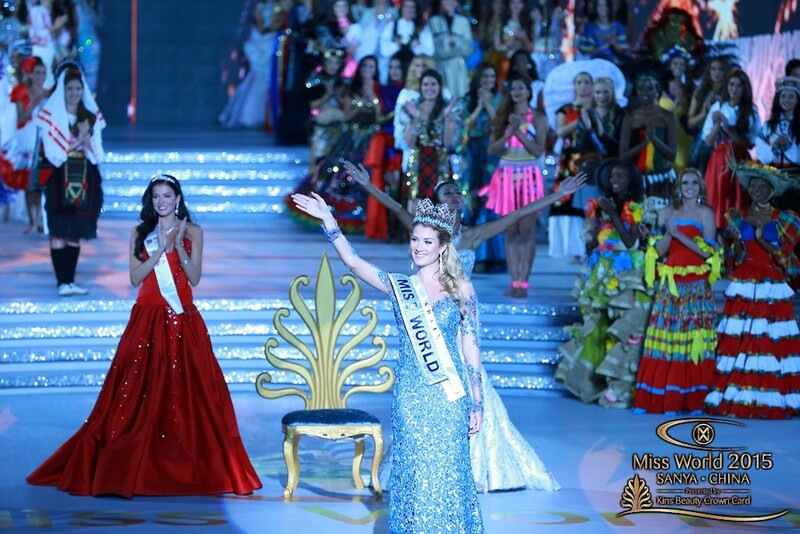 Will Megan host again in 2016? 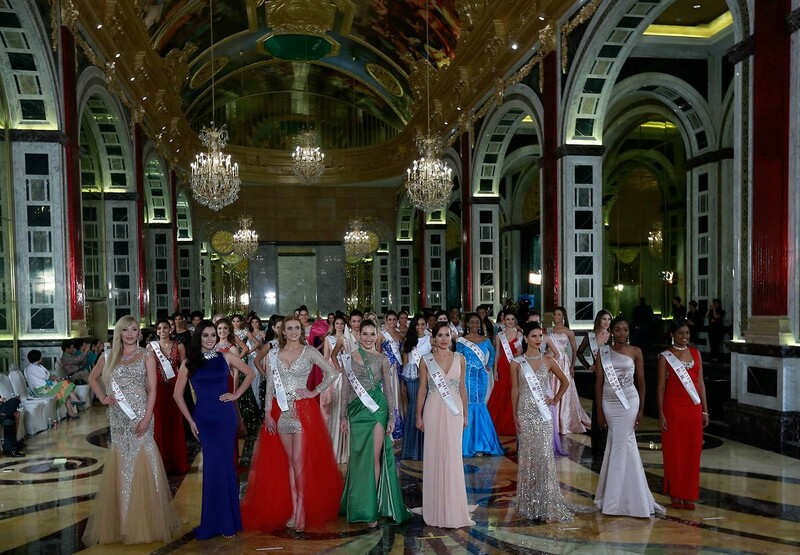 The dazzling 3-hour program also featured live performances by Julian Believe, The Wholls, and Miss World 2012 Wenxia Yu. This year's Panel of Judges were: Julia Morley (Chairwoman of the Miss World Organization), Mike Dixon (Musical Director), Linda Pétursdóttir (Miss World 1988 from Iceland), Agbani Darego (Miss World 2001 from Nigeria), Azra Akin (Miss World 2002 from Turkey), Zhang Zilin (Miss World 2007 from China PR), Ksenia Sukhinova (Miss World 2008 from Russia), Ivian Sarcos (Miss World 2011 from Venezuela), Wen Xia Yu (Miss World 2012 from China PR), and Liliana Tanoesoedibjo. In Miss World 2014 Continental Queens of Beauty, Miss South Africa also won for Africa, and Miss Australia also won for Oceania. 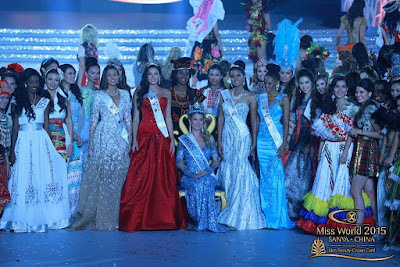 Note: The People's Choice Award for the 2015 edition was conducted through the mobile app of Miss World as voters select 3 favorite contestants to cast their votes. The winner of the award was initially announced to secure a spot in the final interview round. 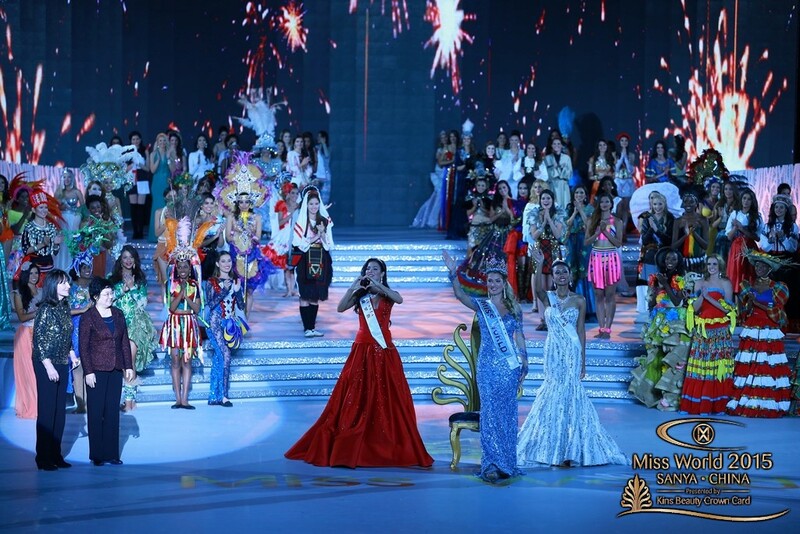 Miss Trần Ngọc Lan Khuê from Vietnam was revealed to be the winner in the coronation night. 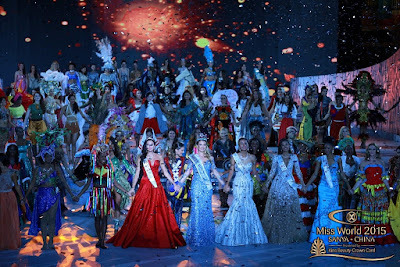 However, for an unknown reason, she was only announced as a semi-finalist and did not make it to the final round. Spain won the first title for her country. 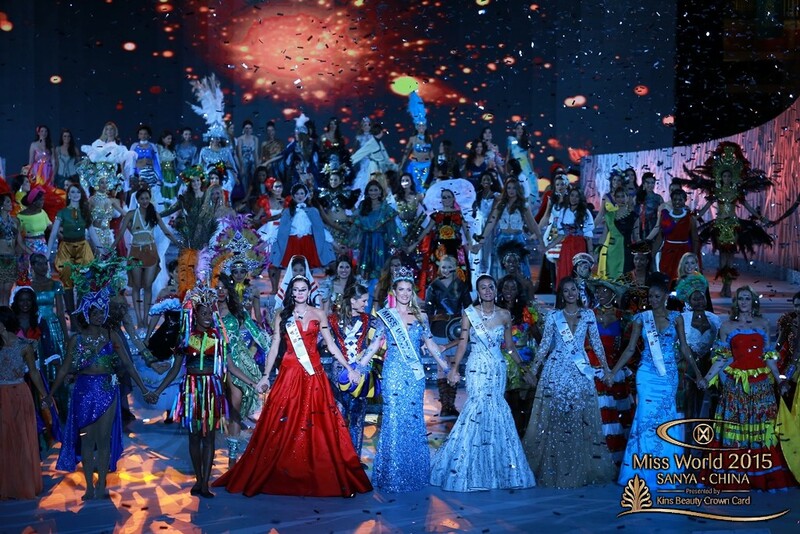 Australia, Brazil, Indonesia and Philippines placed in five consecutive editions. Netherlands placed in four consecutive editions. 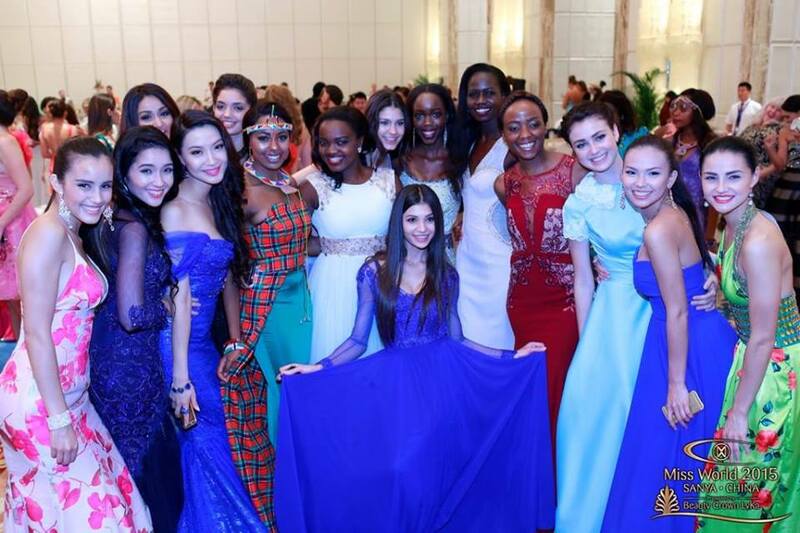 China, Guyana, Russia, Scotland, South Africa, South Sudan and Vietnam placed in two consecutive editions. France, Jamaica and Spain last placed in 2013 edition. Kazakhstan and Northern Ireland last placed in 2012 edition. New Zealand last placed in 2011 edition. Poland last placed in 2009 edition. Ecuador last placed in 2007 edition. Lebanon last placed in 2006 edition. Countries that withdrew this 2015: Barbados, Belarus, Canada, Chad, Egypt, Equatorial Guinea, Ghana, Greece, Hong Kong, Israel, Kosovo, Lithuania, Luxembourg, Martinique, São Tomé and Príncipe, Switzerland. Countries that returned this 2015: Botswana, Bulgaria, Chile, Honduras, Kazakhstan, Macedonia FYRO, Samoa, St. Kitts & Nevis, Zambia.